This item is no longer available. Please see item # 36107. 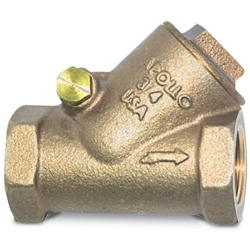 Apollo bronze check valves feature all-bronze construction. Models with PTFE or Viton® seats are available as special order. All valves are 100% manufactured and tested in the U.S.A.